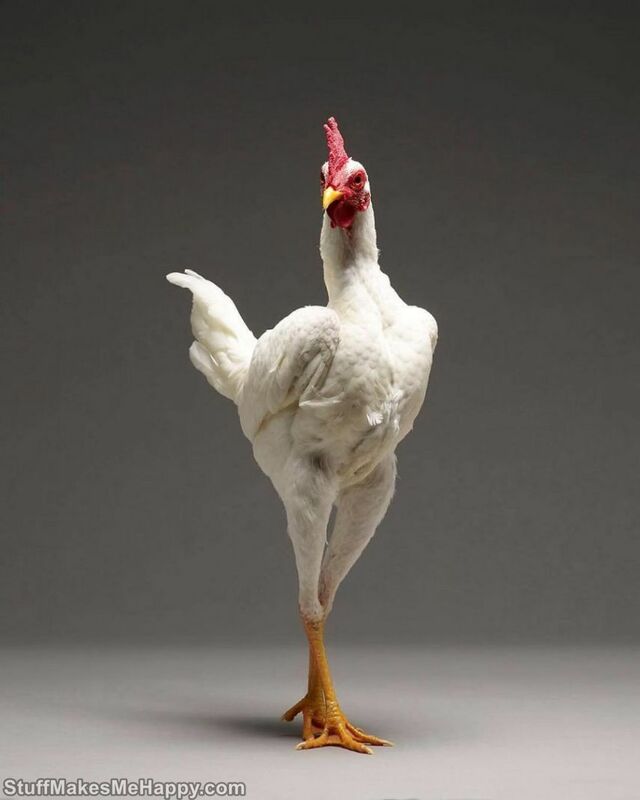 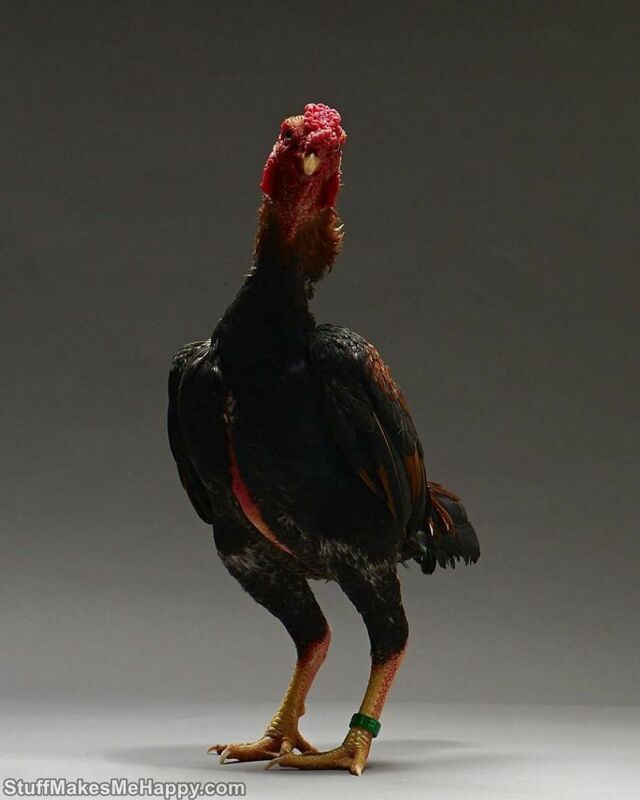 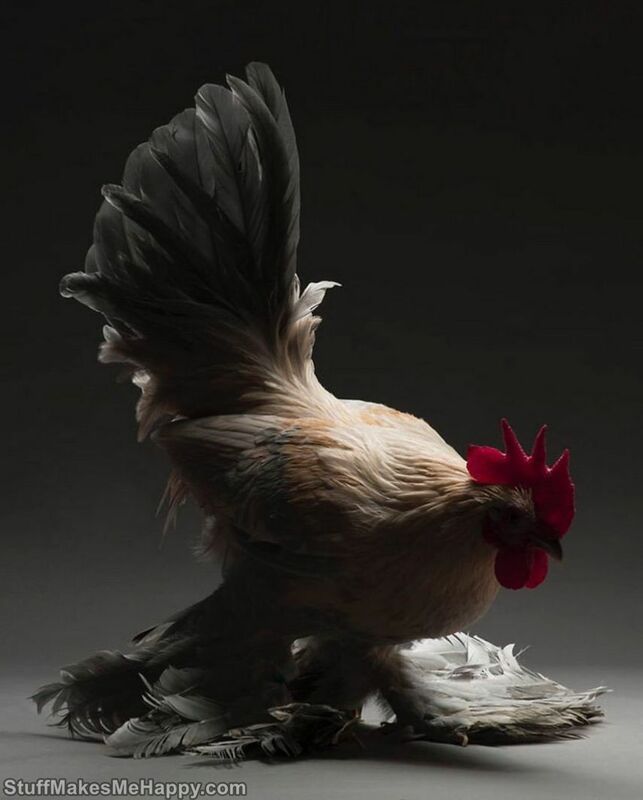 Chicken Photography: Who was the inspiration for the series is not difficult to guess, but the true passion of photographers Moreno Monti and Matteo Tranchellini to roosters and chickens is clear from their own words: "Just look at them, they are beautiful and they know about it." 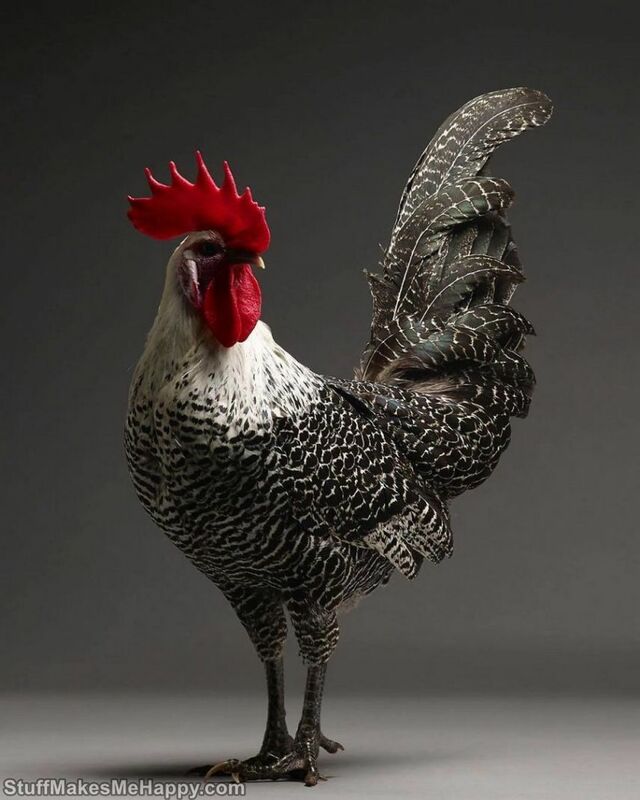 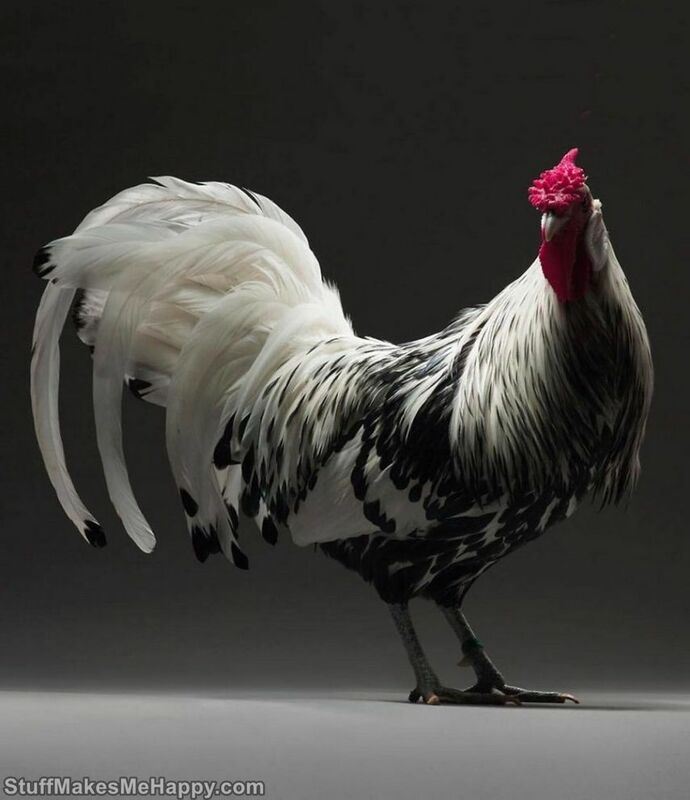 Among the many species on Earth, the chicken does not stand out either as a royal species, or as a high intellect, and any other features too. 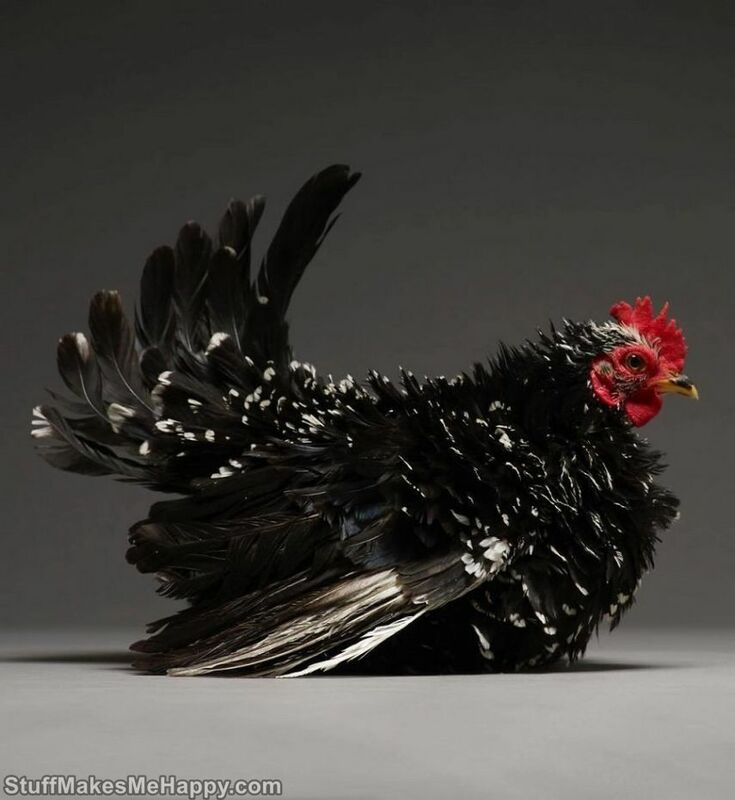 And yet, photographers from Italy found something fascinating in these creations, so they arranged a professional photo session for domestic birds. 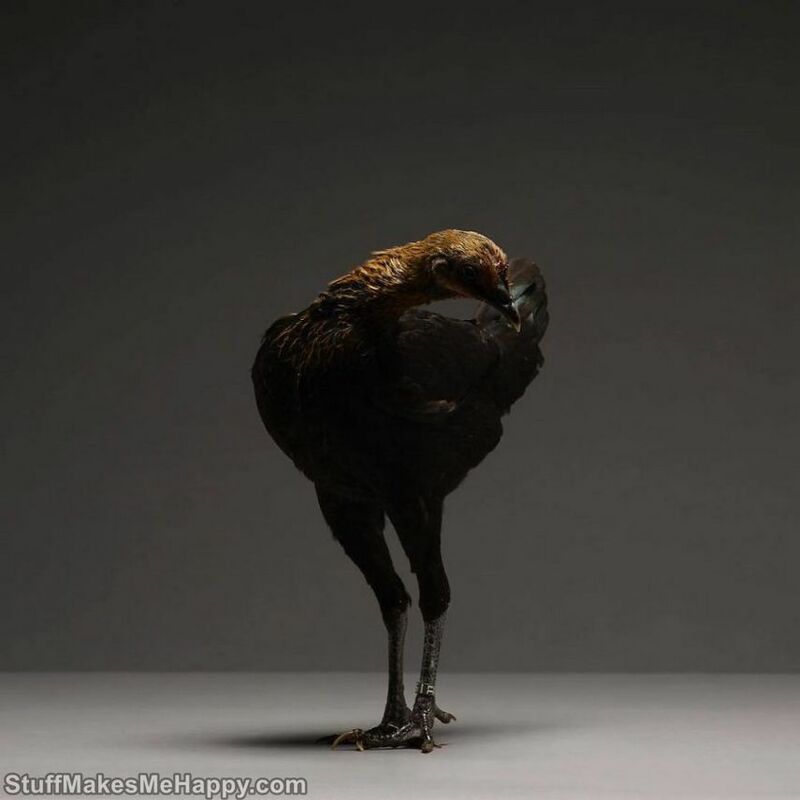 Perhaps, with these pictures, they can prove to the world how people wronged, underestimating these birds. 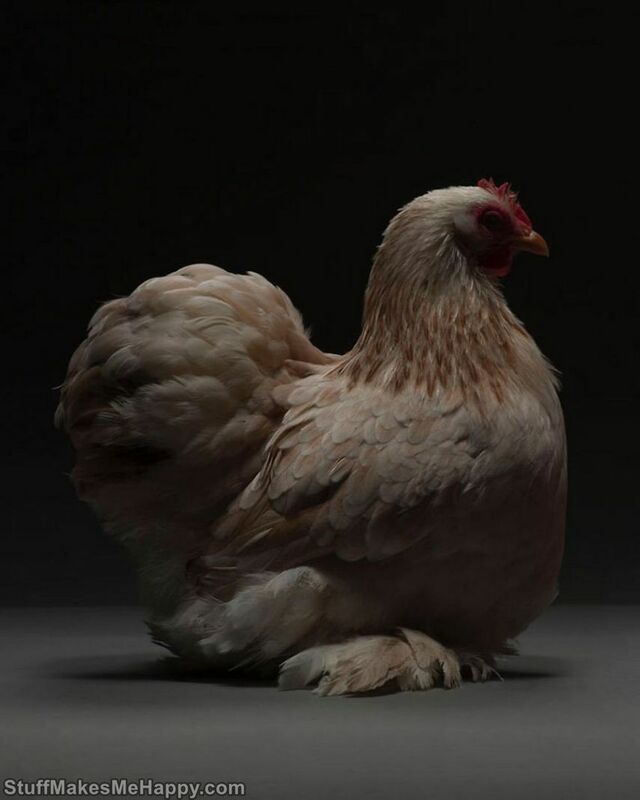 You can decide for yourself whether the "Chicken" project justifies itself. 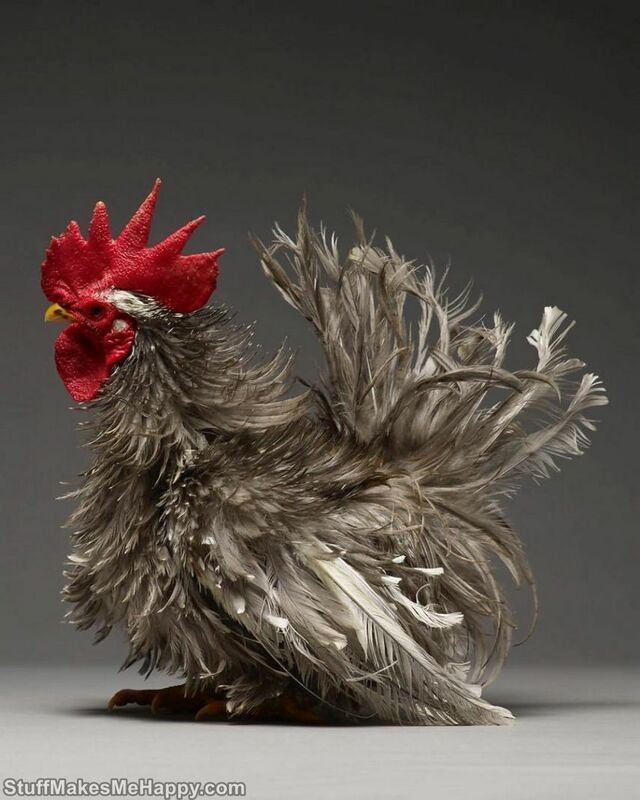 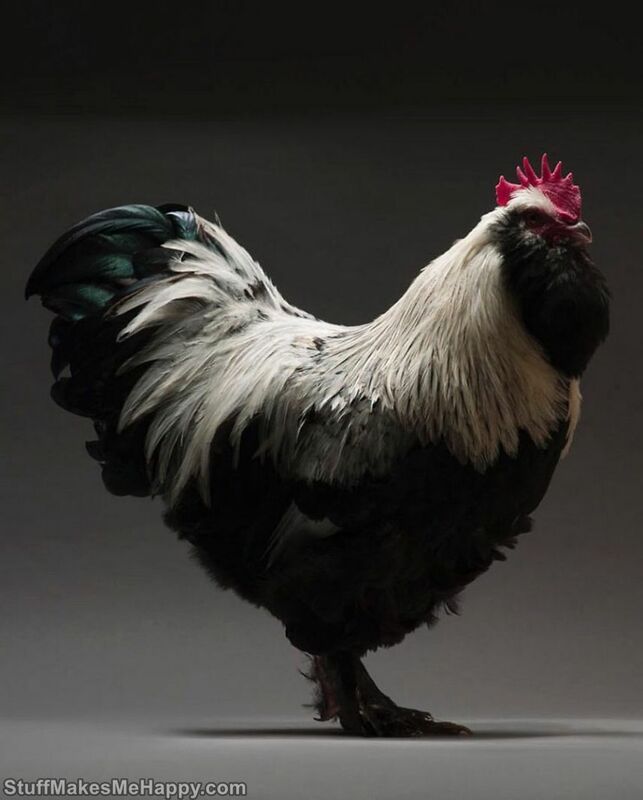 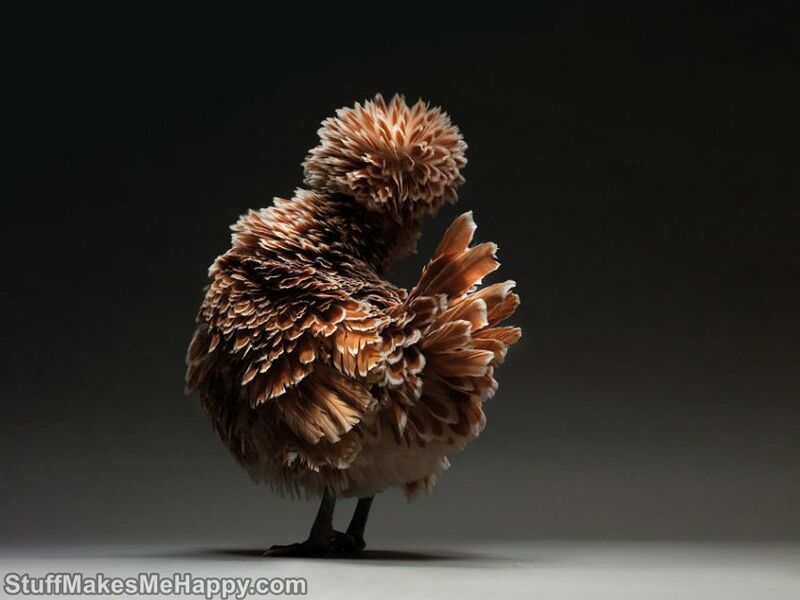 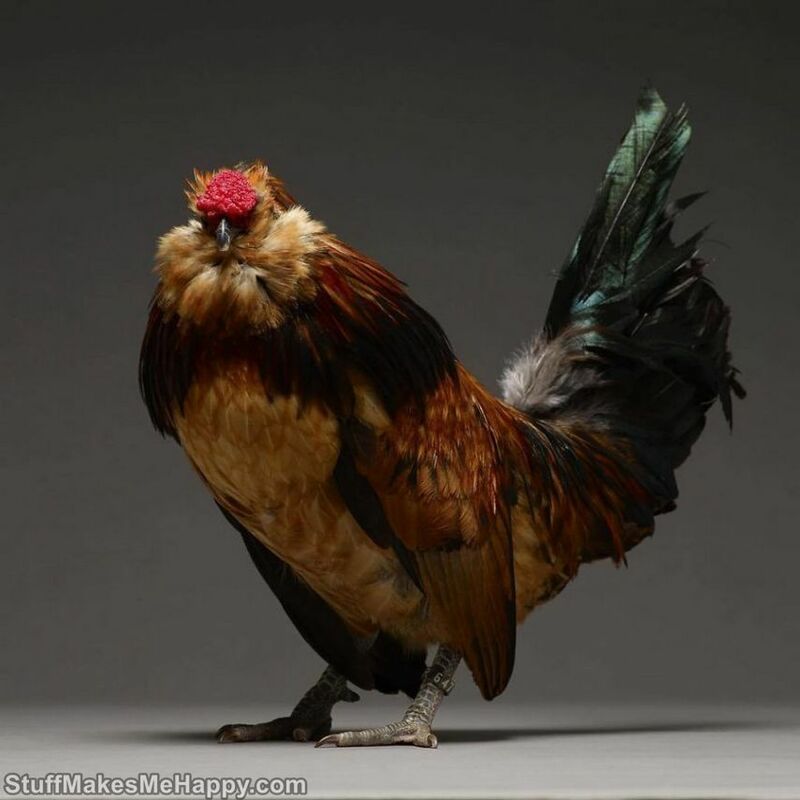 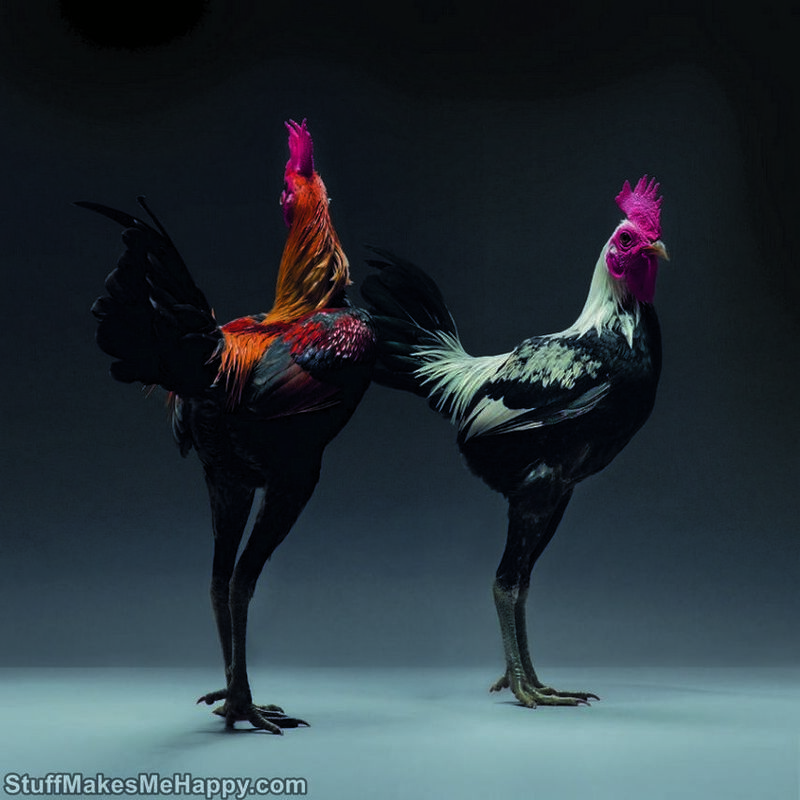 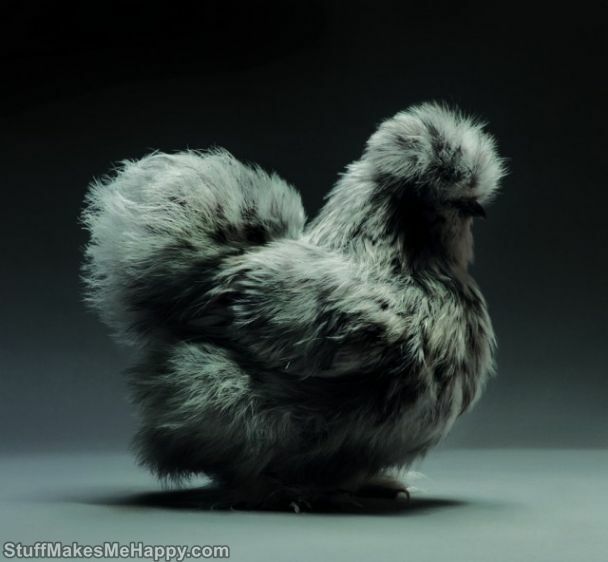 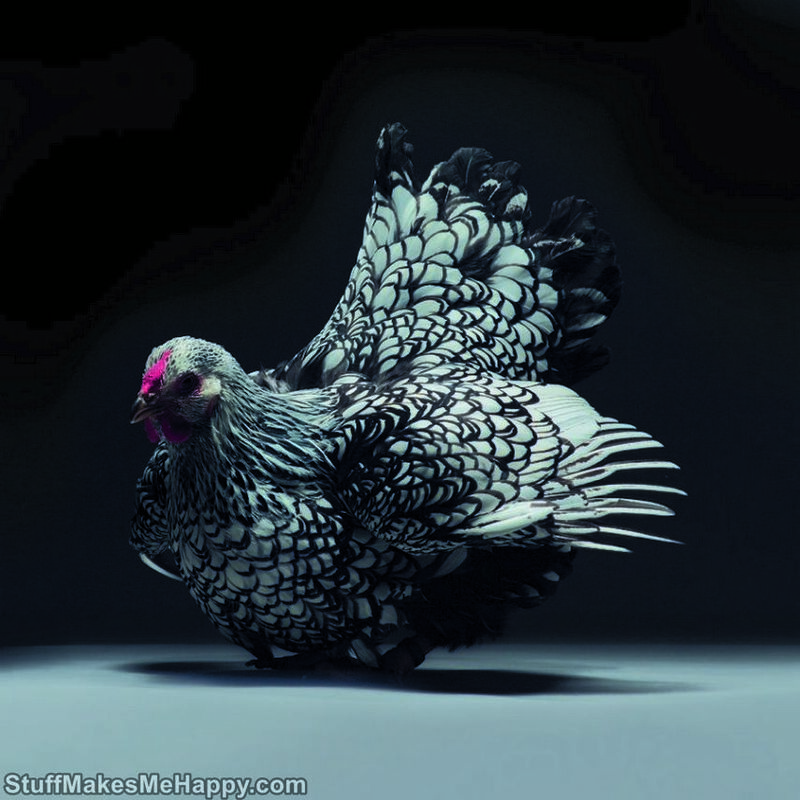 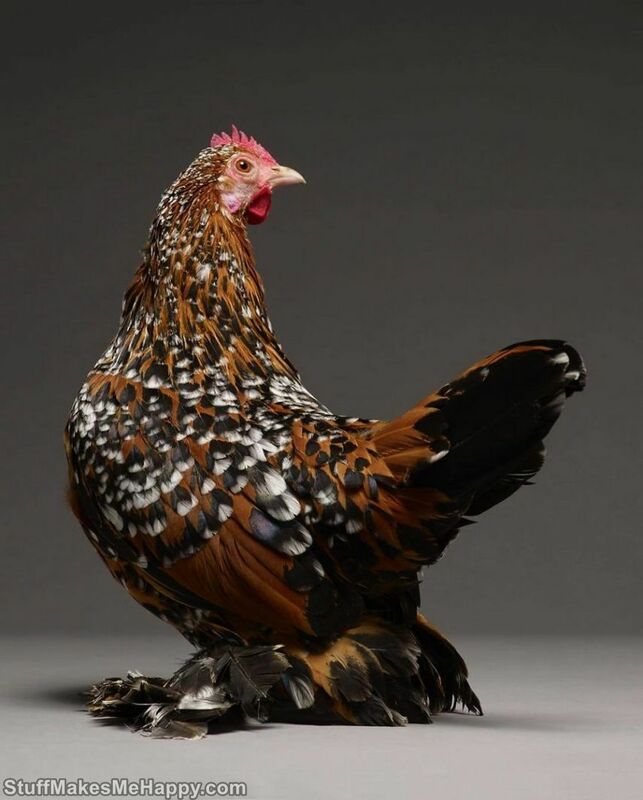 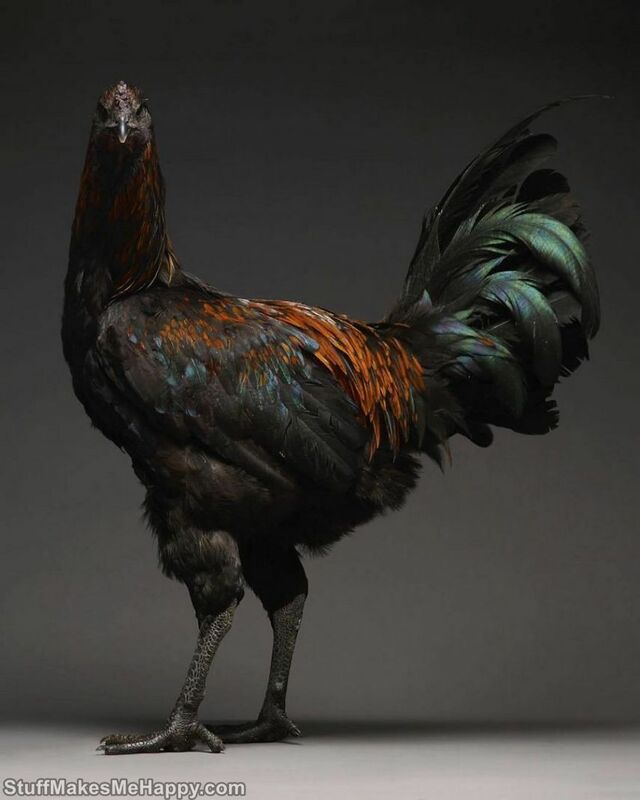 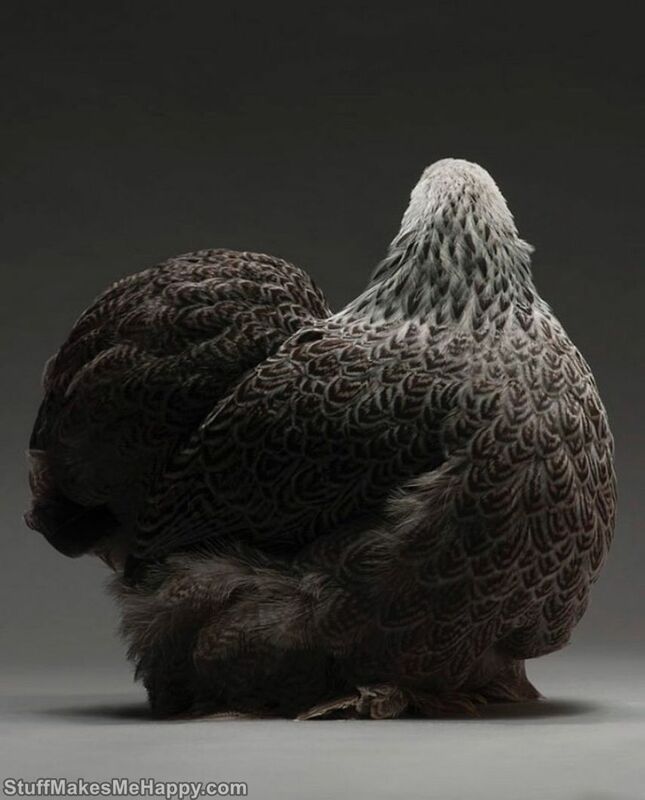 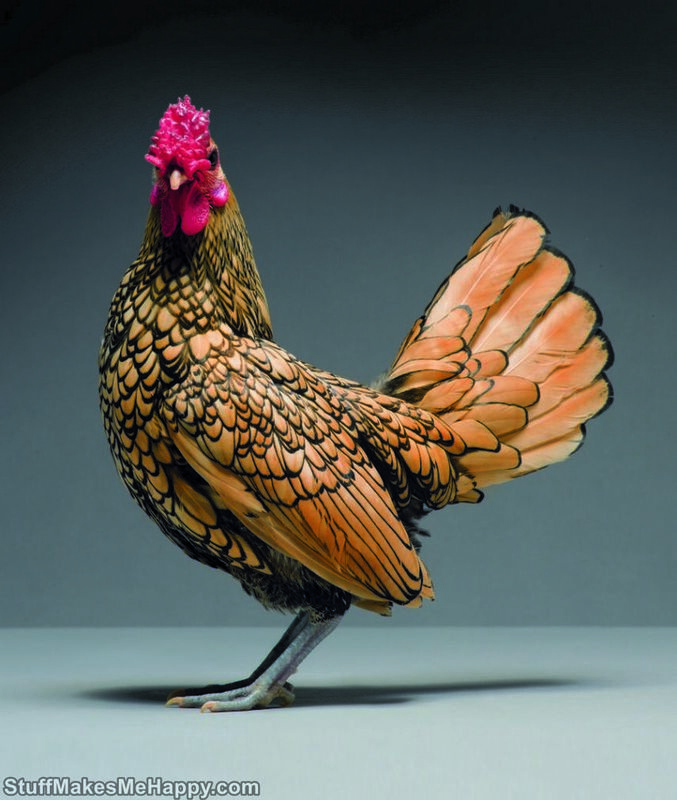 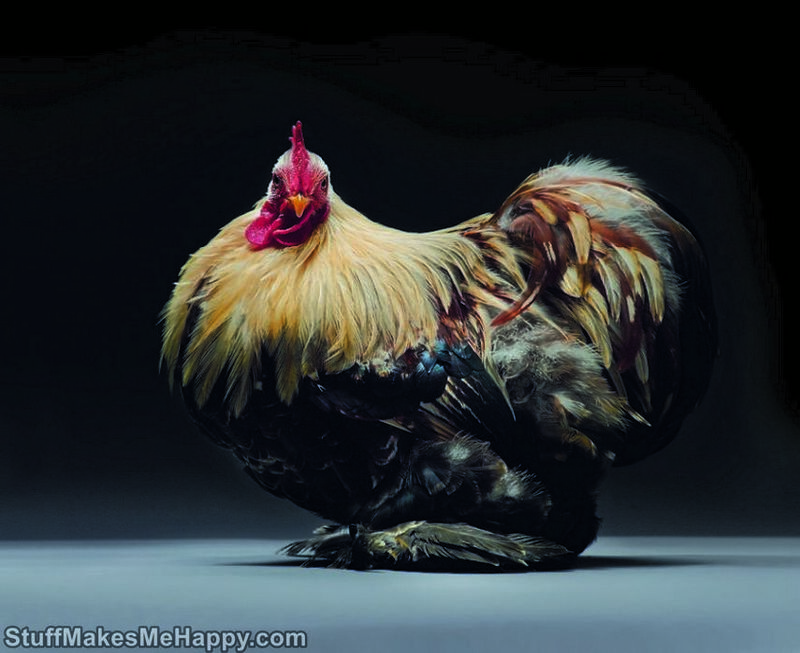 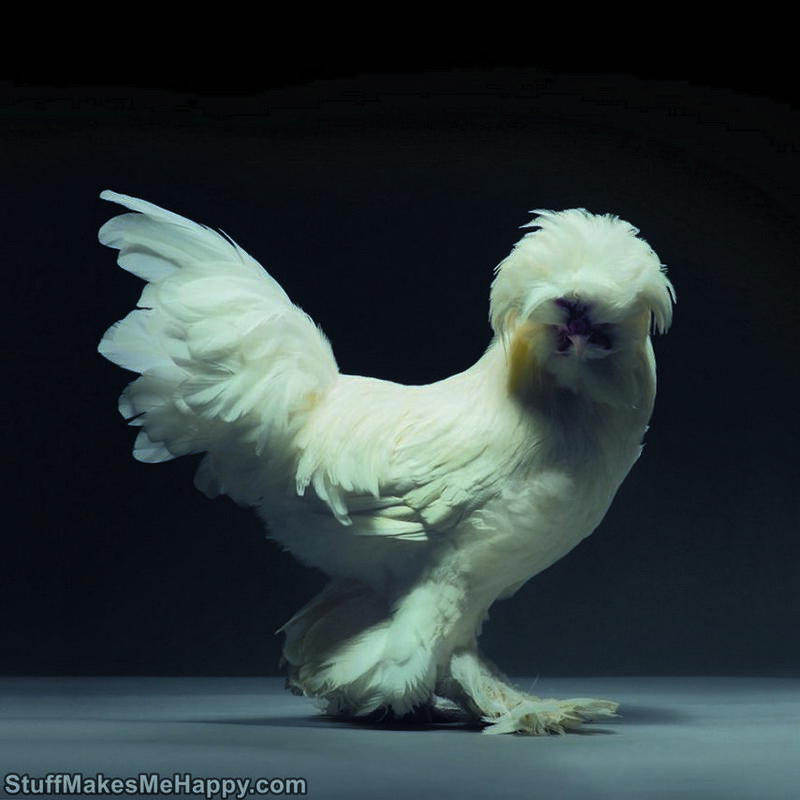 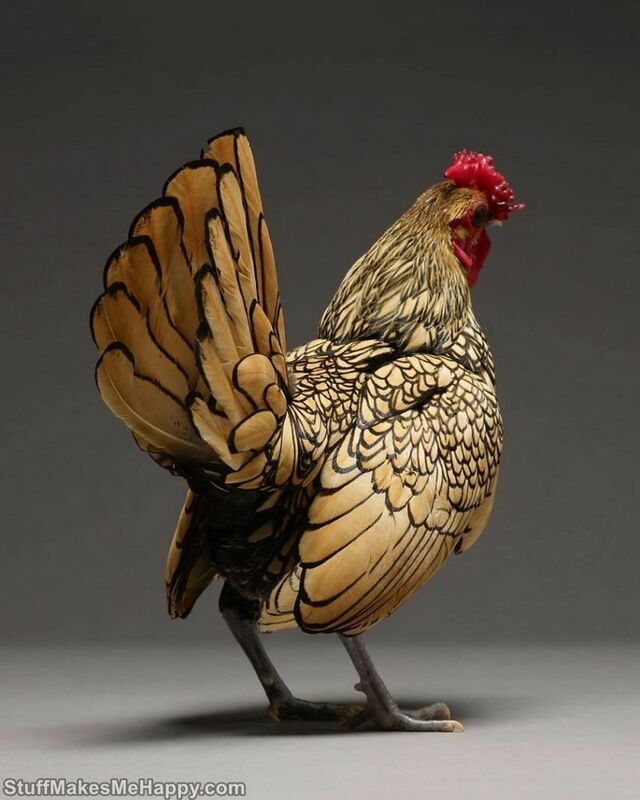 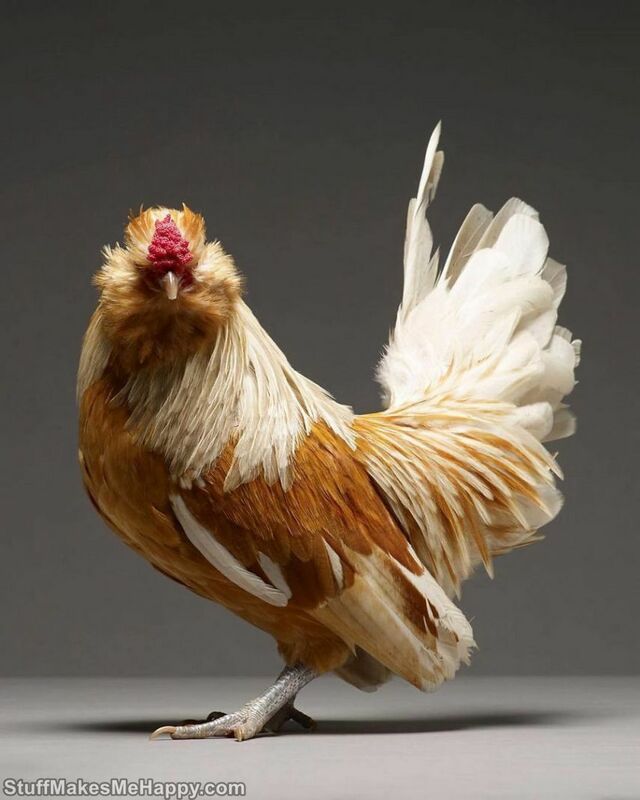 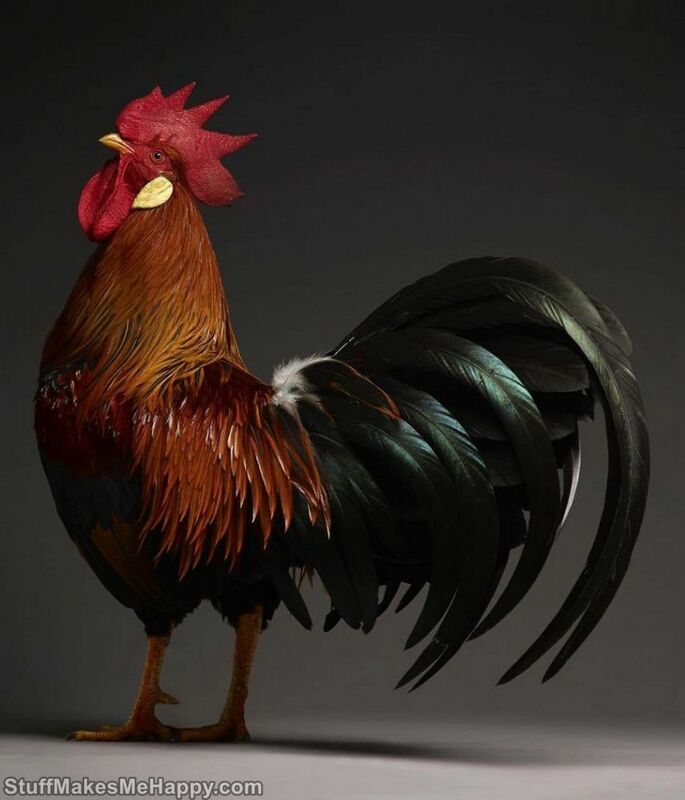 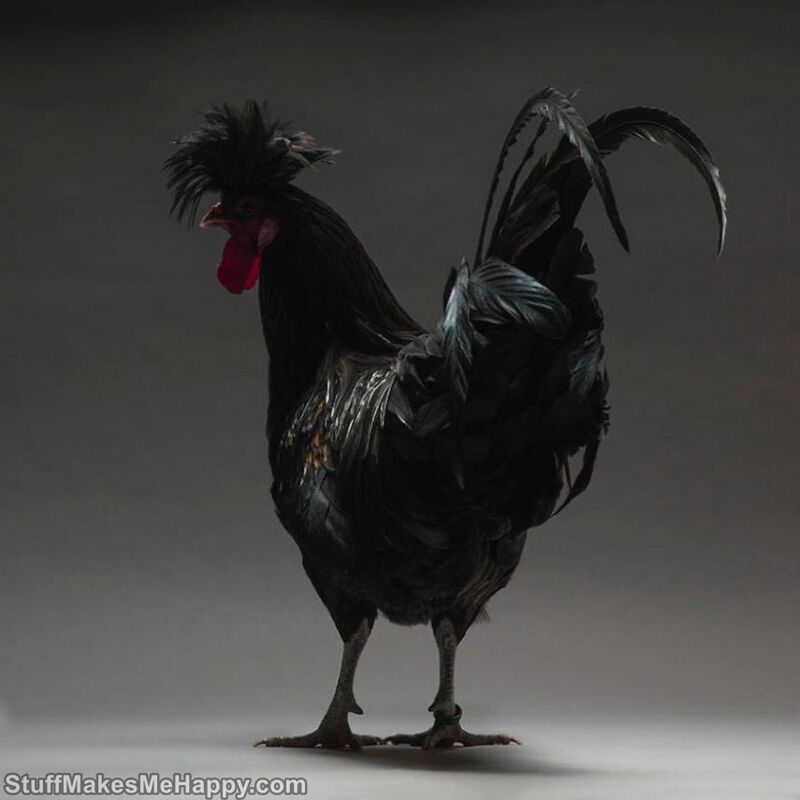 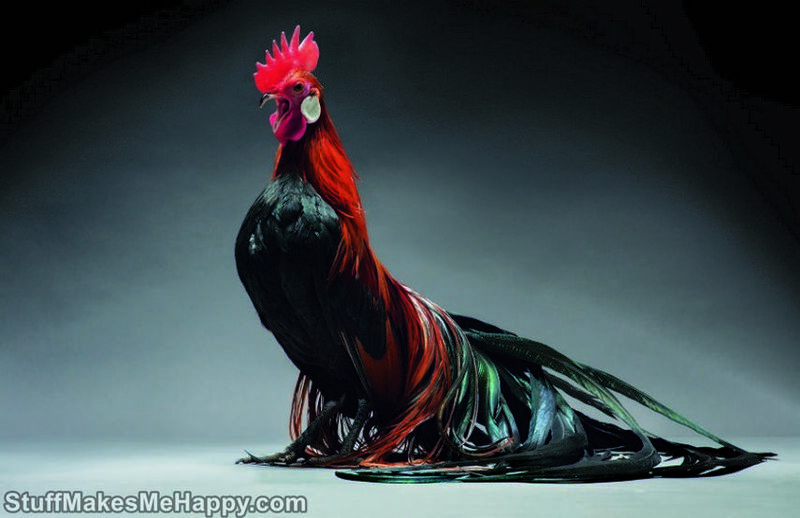 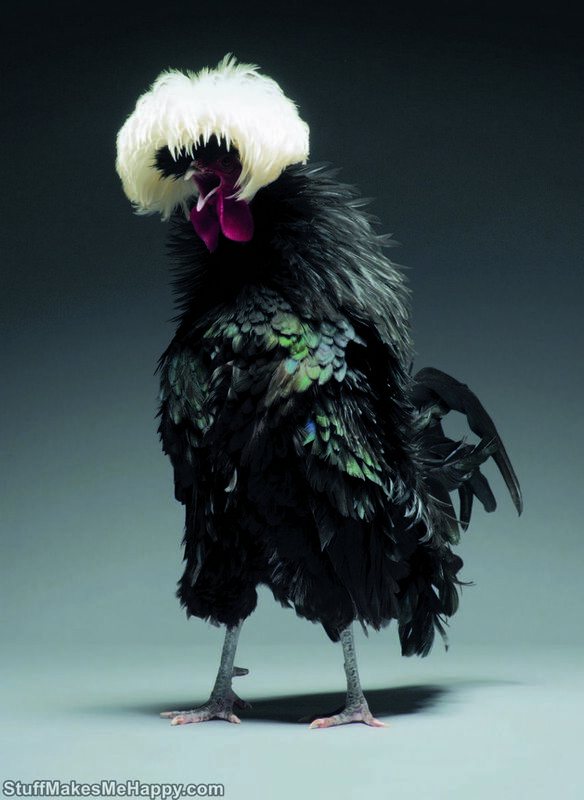 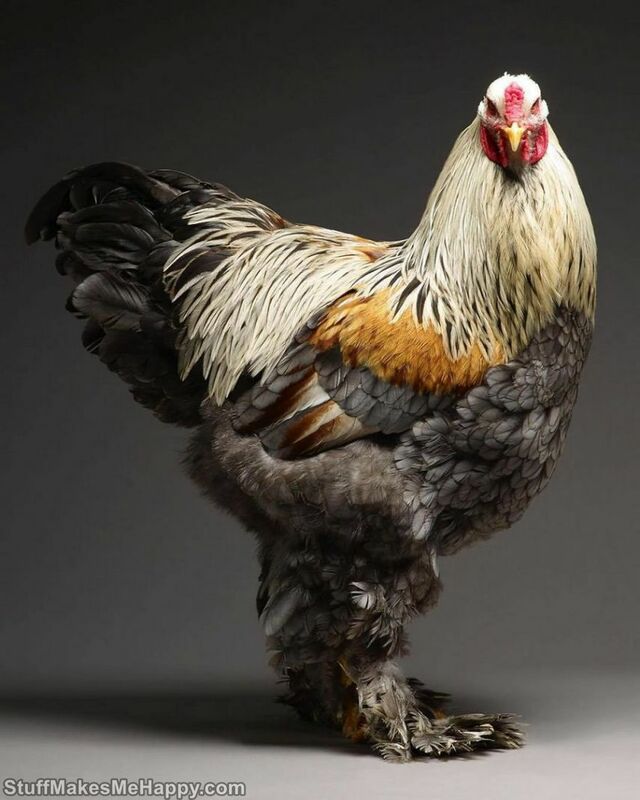 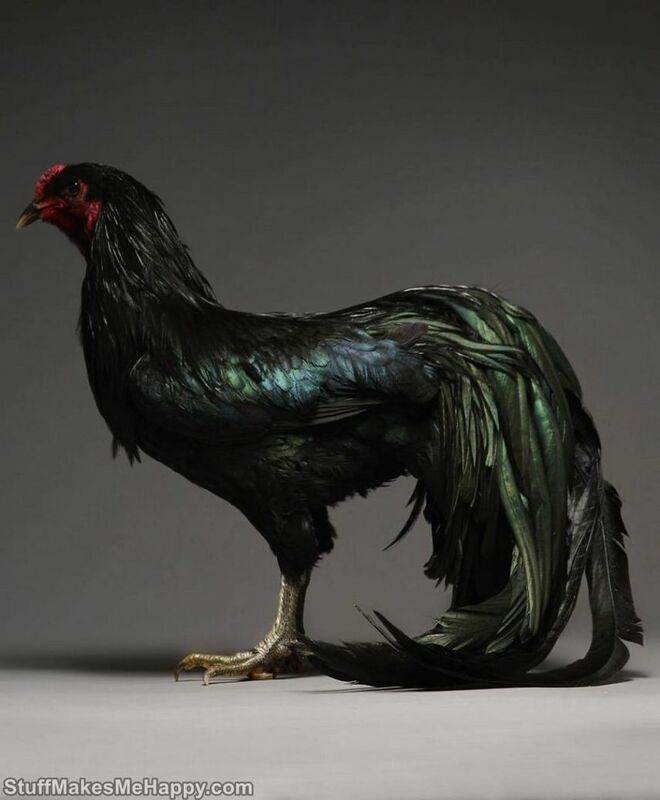 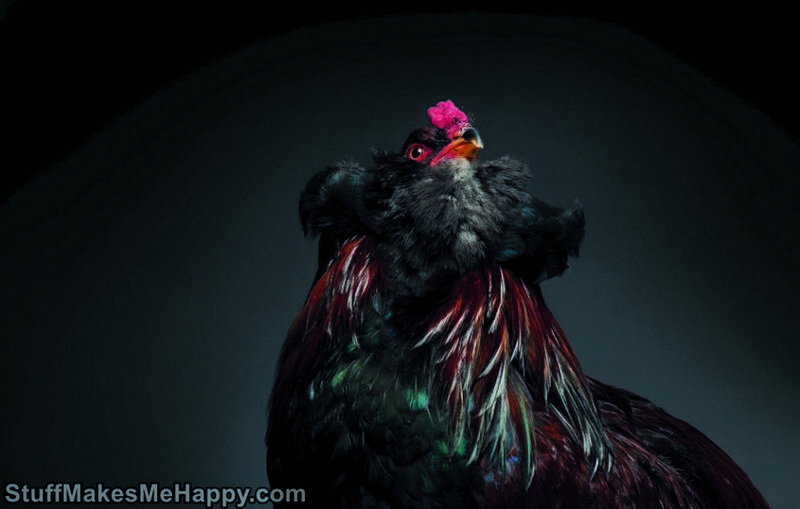 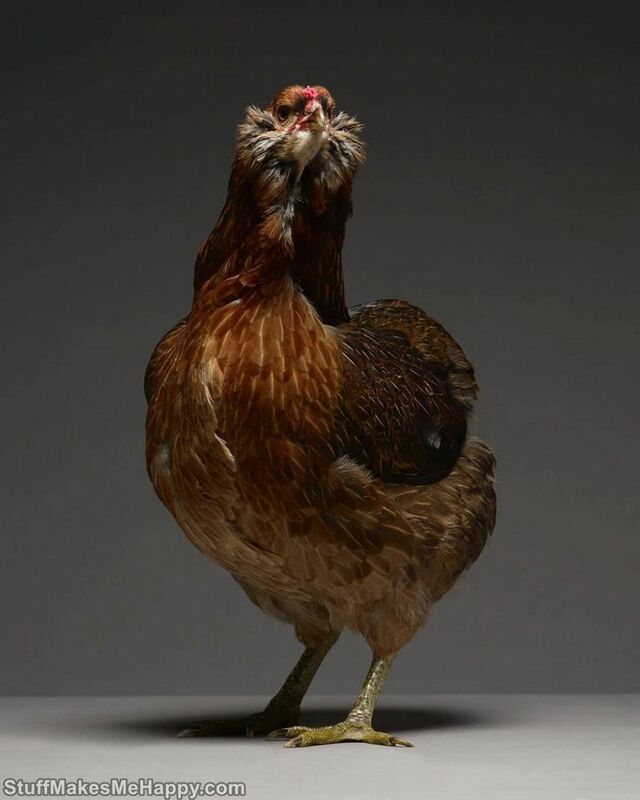 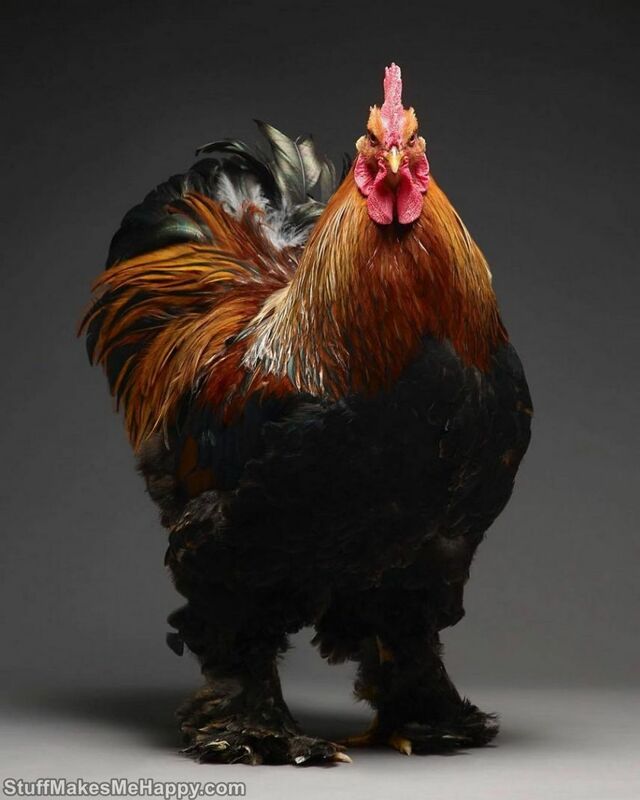 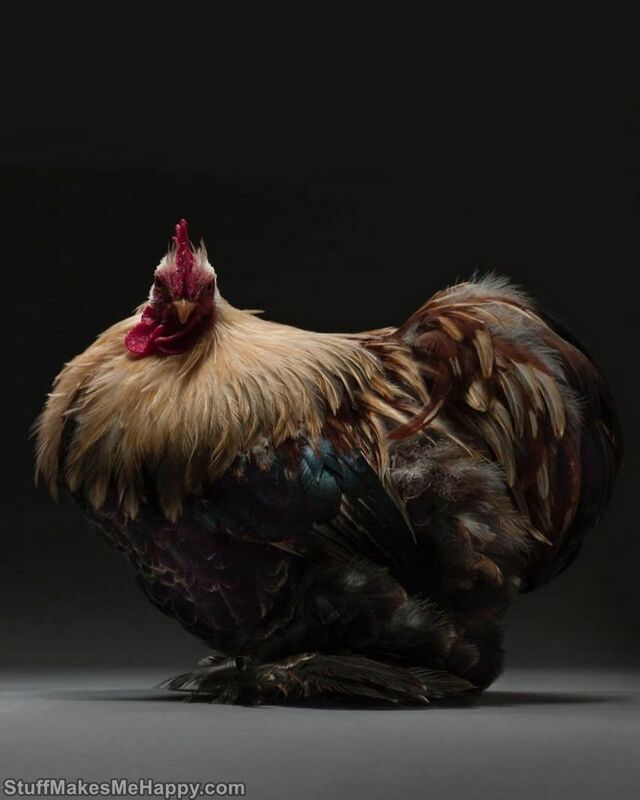 Take a look at the best and most beautiful chickens in the world.